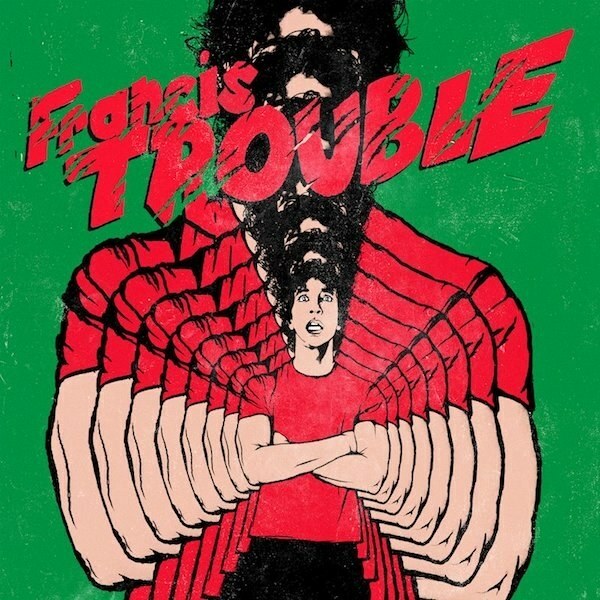 Strokes guitarist Albert Hammond Jr. will release his fourth solo album, Francis Trouble, in March. Listen To Our Essential Strokes Playlist on Spotify! The album is written in tribute to his twin brother, Francis, who died in the womb.